The June edition of the Yellow Gazette has two Builders of the Month -- Lyrie and the team of Apooka and Ozman. Lyrie offers an underwater scavenger hunt, and Apooka and Ozman invite you to a very special wedding. The Building tips for June discuss how to check precision on your objects and how to use scaling for those awkward builds. 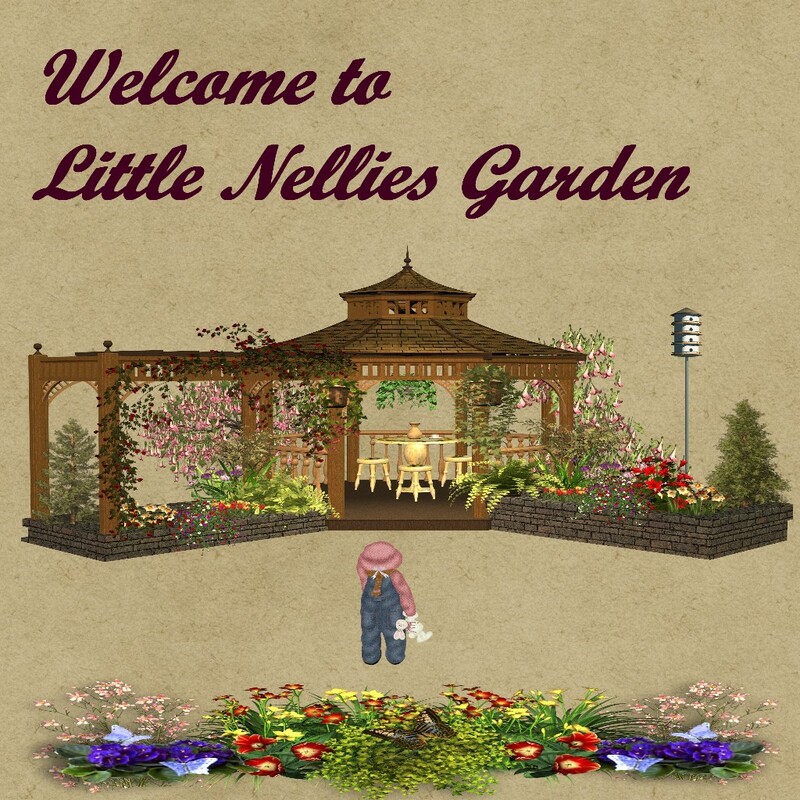 Little Nellie has some more spectacular plants for you to admire and download, as well as more landscaping tips. This month we are happy introduce a new feature. This column will follow the on-going adventures of one Theo Fuzzybottom, better know as Fuzzy to his friends. 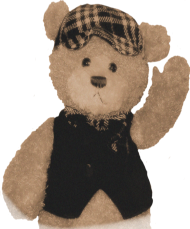 Our little cub reporter is the cousin of one of Admiratio Village's well respected citizens, Rufus Fuzzybottom, who will be getting married this month. And it is this event that has inspired young Theo to start his own adventure in life. So, we agreed it would be great fun to share his up coming adventure with our readers. We hope you will agree and look forward to following his travel through the great vast world that is Yellow. We know there's a lot of very interesting stuff happening in Yellow. We hope to use this Gazette to inform people of events, builds, contests, or whatever that will be of interest to fellow citizens and tourists. It simple to do: just send a telegram to Apooka or Ozman and we will be very happy to contact you and work something out. This is a great world to build in. It has some of the best resources of any public world in AW: excellent object and texture yards, AV sequences, building tips (thanks, Digigurl!) and plenty of land. The people we have spoken to since we began doing the Gazette have been really helpful, and you can see their stuff in the Gazette now. Do join us! Please contact us. Tell us what you would like to see, what you are doing, what you are building, what sort of help you would like -- and the list goes on. The more contact the merrier! From here on do keep an eye out for Fuzzy, you never know were he might find himself. Figuring out his location may even be worth a special prize or two in the future.